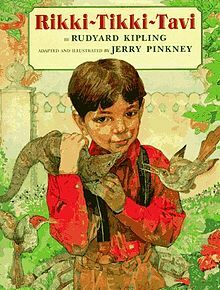 Rikki Tikki Tavi was a story by Kipling (the Jungle Book author), about a family living in India. A wild mongoose develops protective feelings for a little boy and guards him against two vicious cobras. So what I knew about mongoose is they have twinkly eyes, a friendly drive for protecting humans and that the plural of mongoose is not mongeese. Then I moved to Hawaii where there are mongoose aplenty. 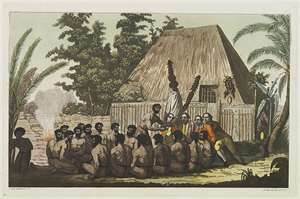 When explorers came to the Islands, they brought some great stuff like religion, small pox, and rats. Therefore, Hawaii had, and still has, a big rat problem. If you visit Hawaii, there are metal bands around the base of the palm trees which prevents the rats from nesting in the palms. 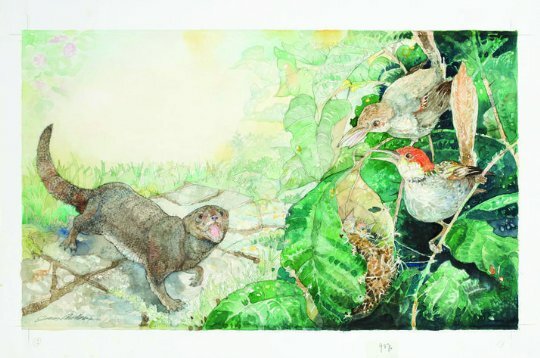 Secondary to the rat issue, it was proposed that mongoose, fearless rodent fighters from the East, be transported to Hawaii to battle the rat population. 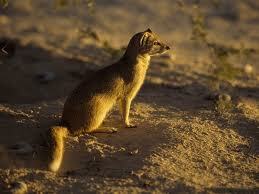 Only one small problem.The mongoose are active during the day and rats active in the night. Result? 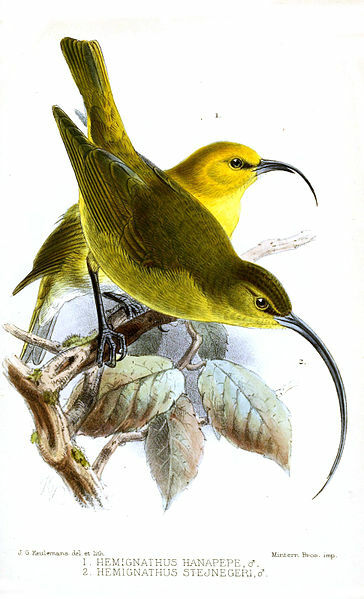 All ground-nesting birds wiped out by the introduced mongoose. They also love to play in the trash cans. However, once in the trash, they get stuck and they scurry around until someone tips the can and lets them out. I wonder what they will introduce to take care of the mongoose population. Bears? Plague? 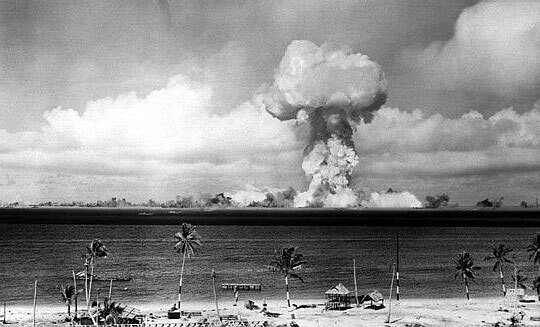 The atomic bomb? The last one worked well for the Bikini Islands. "Hawaii once had a rat problem. Then, somebody hit upon a brilliant solution. import mongooses from India. Mongooses would kill the rats. It worked. Mongooses did kill the rats. 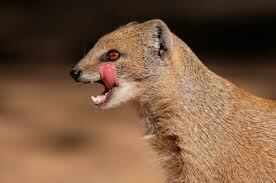 Mongooses also killed chickens, young pigs, birds, cats, dogs, and small children. There have been reports of mongooses attacking motorbikes, power lawn mowers, golf carts, and James Michener.